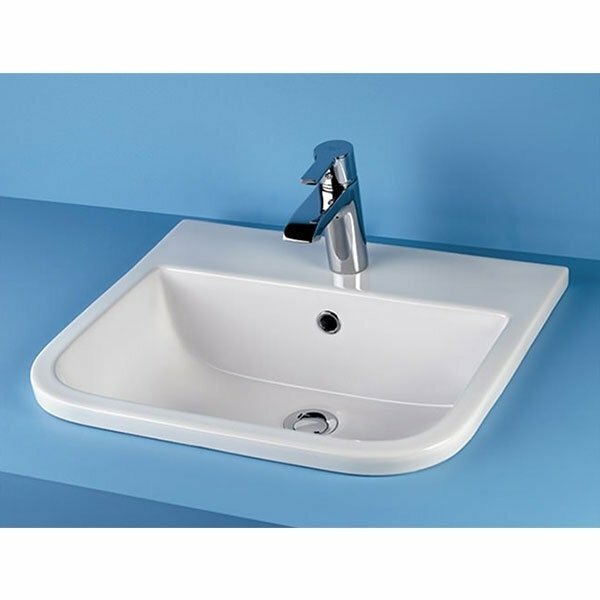 The RAK Series 600 Cloakroom Basin 400mm Wide 1 Tap Hole manufactured by the popular bathroom product brand, RAK. 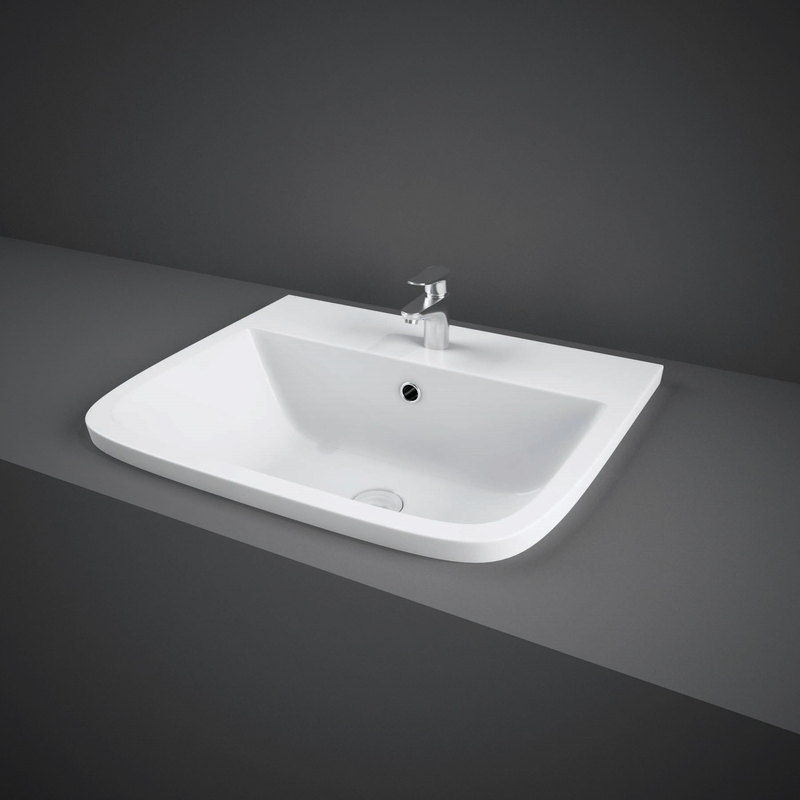 Its space saving design is a boon for small and compact bathrooms and comes with a choice of 1 or 2 tap-holes. You can also select between a full pedestal and a semi pedestal according to the dimensions of your bathroom.